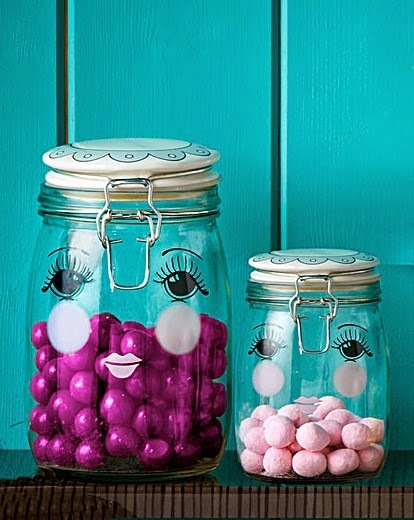 This adorable glass jars with ceramic lid will keep your things safe, pretty and fun . With a face, to keep the sugar, the coffe and of course, the tea! Get yours!. 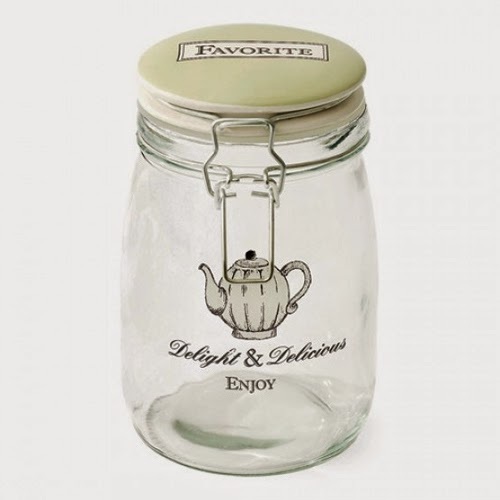 The design will look great on display in any kitchen and will keep its contents fresh with the air tight clip lock lid. We simply adore the Miss Etoile collection with its quirky design. The collection is elegant and glamorous with wonderful attention to detail. . Miss Étoile is a quirky Danish home decor company, founded in November 2008 by Bahne Sørensen and Anne Lassen.